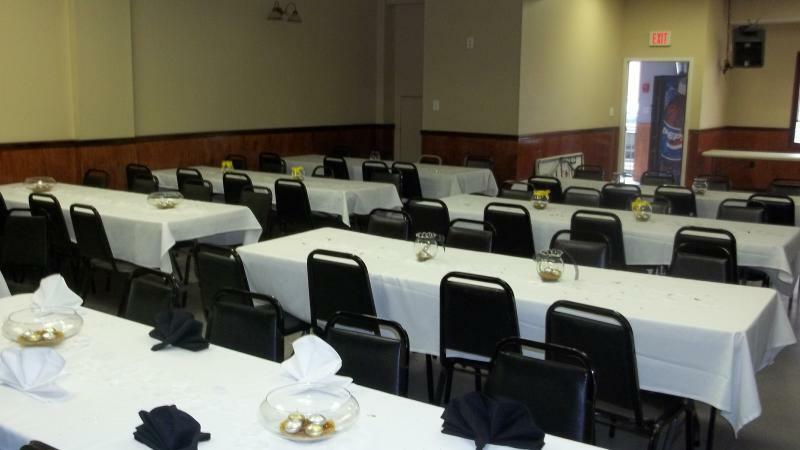 Choose to have your next event with us at our clubhouse at 2nd and Moore in South Philadelphia. 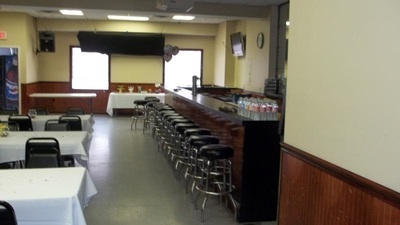 Enjoy bartender service, flatscreen TVs, and a full kitchen, complete with commercial sinks to make clean-up quick and easy. 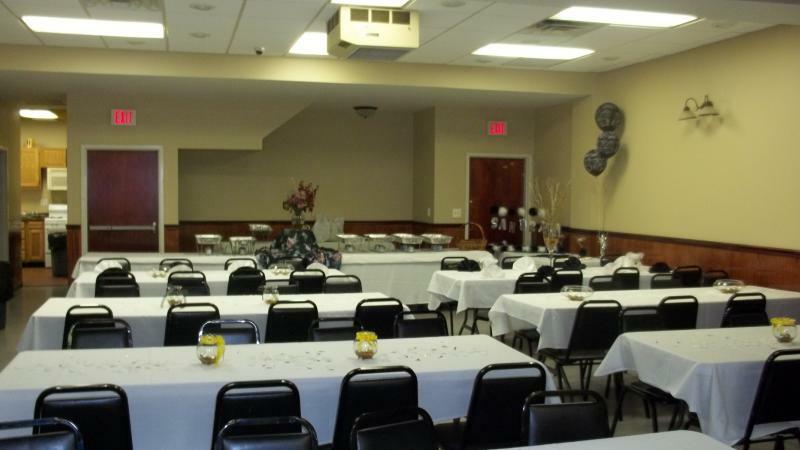 We look forward to working with you to host your next event!